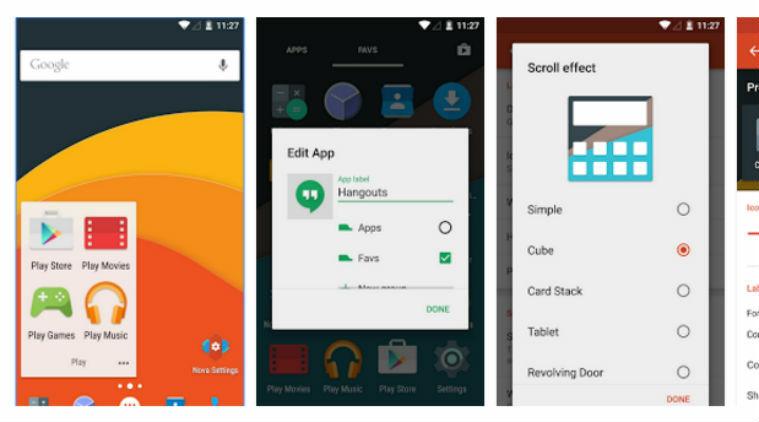 Nova launcher is one one of the most popular Android launchers out there. 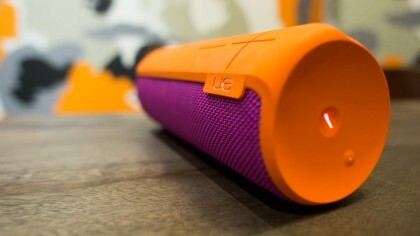 It lets you customize your Android to your specific needs. It basically adds every feature of newer versions of Android to older devices or devices that hasn’t received an upgrade yet. Sometimes carriers hold off on new updates of marshmallow until they are ready to roll them out device wide. It does pretty much everything! Here’s a great way to access all your most commonly used apps quickly and without littering up your home screen. You can make an app folder that is hidden, appearing only as an icon of your choosing. When pressed, the icon will open the first app, but when you swipe up, it will open the folder, showing the full range of related apps. Hidden folders save space, and afford quick access to apps. To set this up, first drag the related apps into a folder as you would normally. Then long-press on the folder and select Edit. From here, you can press on the icon to choose a different icon, change the name of the folder, and adjust the Swipe to open and Tap action settings. Flick the Swipe to open toggle to the right, and, from the Tap action drop-down menu, select First item in folder. Another way to make use of the swipe actions is to open apps that are related to other apps. I’ve got the camera icon set to open the Gallery app when I swipe, for instance, and swiping up on the Google Calendar app lets me add a reminder (download Google Inbox to access this feature). I also use this to open Messenger with a swipe up on the Facebook app icon. To set this up, just long press on an icon, select Edit and press on the Swipe action option to select the action of your choosing. A small swipe up on my calendar app lets me set a reminder. You’ve really got to make the most of those swipe actions. The final way I use them is by adding a swipe-up gesture to the home screen to open the app drawer, a double-fingered swipe up to open Nova settings and a double-fingered swipe down to open Google Now, along with a few others, but you can choose whatever suits you best. Just go open up Nova Settings, head to Gestures & inputs and peruse the Gestures section and decide which actions you want to set to do what. While this option could just be included in the section above, it seems worth highlighting, because it’s something I use a lot and is easily overlooked. Go into Nova Settings, press on Gestures & inputs > Double tap and select Screen lock. 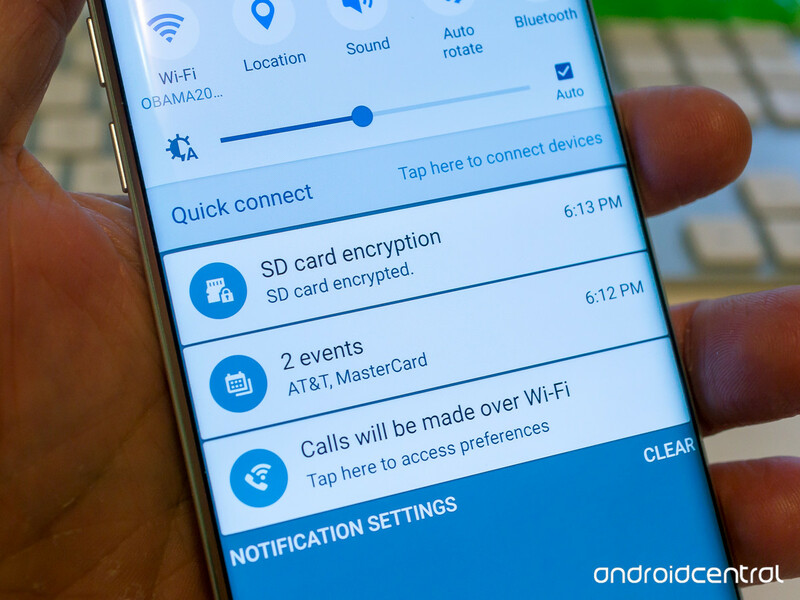 Now, when you issue a quick double-tap to the home screen, your device will lock. If you’re not so keen on this, another very useful application is to have it launch the phone app. Double tap to lock is a quick software shortcut to lock your device. If you put the same widget on multiple launcher screens and employ Nova Launcher’s wipe scroll effect, it produces a really pleasing way of moving between screens, with the widget remaining in place throughout. Take a look at the GIF below to see what I mean. For this one, just add the same widget to all of your launcher screens, and then open up Nova settings. Go to Desktop > Scroll effect and select Wipe near the bottom of the list. Smooth scrolling with fixed widgets just looks cool. This final tip is for the professional Nova Launcher users out there. I don’t often make use of this, but it might be helpful to have on hand. You can access a secret menu, containing experimental features and debugging options, by holding the Volume Down button while in Nova Settings. Once you’ve held it down for a second or two, a new option called Labs should be available at the bottom of the menu. 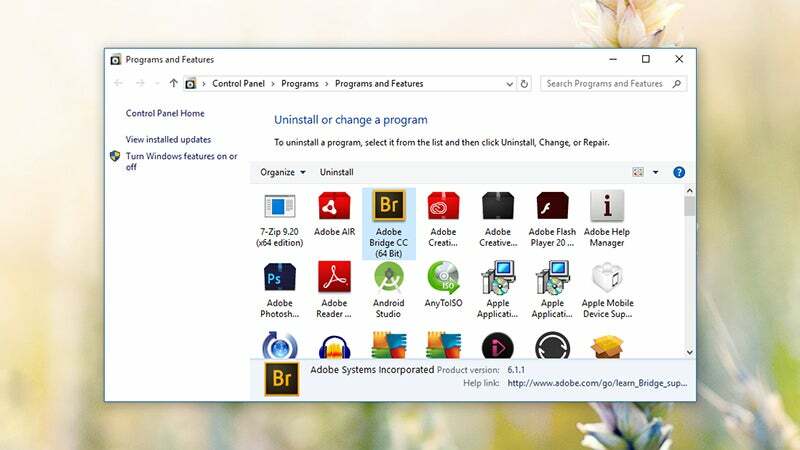 Windows launches several programs at startup, so that they’re instantly available when you need them. The problem is it can actually slow down your computer. You can stop some of these apps from launching just by navigating through a few folders in the settings. Visit the Startup tab of the Task Manager (Ctrl+Shift+Esc) From there, you can disable anything you don’t want. If there’s a particular entry you’re not sure about, let it be. 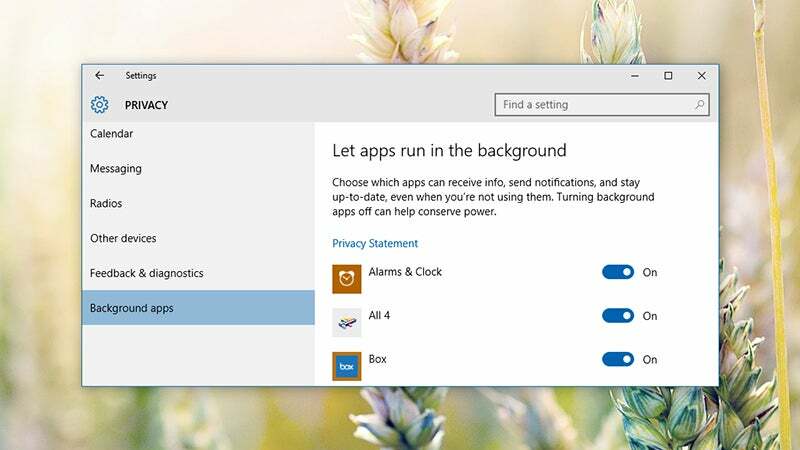 Microsoft is a big fan of its native universal apps, which might be why it allows them to run in the background even when you haven’t actually launched them. That means you can access their features more quickly, but it’s a waste of system resources if you don’t use these apps on a regular basis. 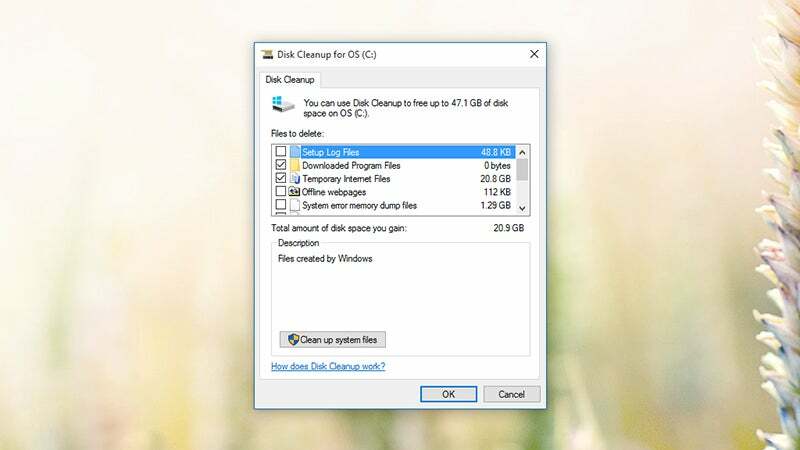 Right-click on any drive in File Explorer, then choose Properties and Disk Cleanup (under the General tab) to find the program. 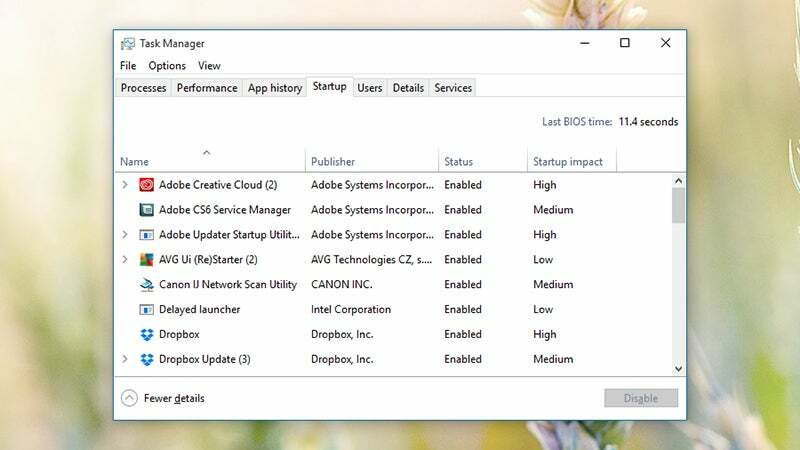 It targets files including system memory dump files, temporary internet files and more, and you can review its findings before clicking on the OK button to confirm. There’s an application by the name of PushBullet that can bridge the gap between all of your devices. PushBullet is cross platform and can be used almost any device. Send links between devices: From your desktop, using the Chrome or Firefox extension, you can send a link to your phone or tablet with the click of a button. If you’re on the page you need to send, Pushbullet will automatically fill in the title and link, so you just have to pick the device and hit push. 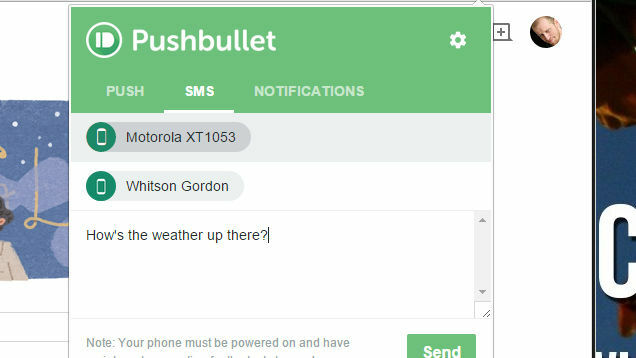 Push a link to someone else’s phone: While you’ll have to add them as a contact in Pushbullet first, you can send pushes to a friend’s phone by simply changing the target device. If you’ve ever had to open a messaging or email app just to share a link with someone, you can immediately see how much nicer this is. 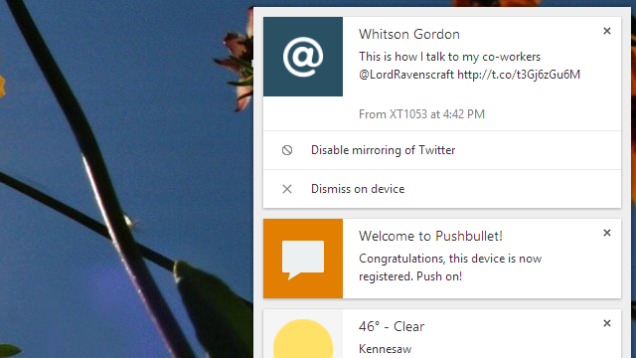 One of the neatest features of Pushbullet on Android is that it can mirror your notifications on your desktop. You can do this en masse or on a per app basis. The app accomplishes this by using the notification listening service (which is why it doesn’t work on iOS, unfortunately). 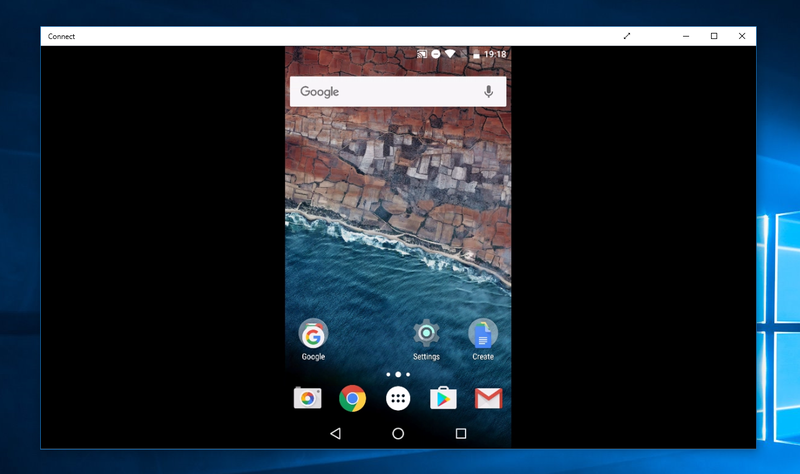 Enable notification mirroring on your Android phone or tablet and then install the Pushbullet extension on Chrome or Firefox. From then on, any notification you get will show up on your desktop. You can even dismiss them from your phone, which makes it particularly handy for managing all the notifications that build up during the day. While laptops may not be the latest gadget when compared to tablets, they do have advantages over tablets that tablets have yet to catch up with. According to experts, laptops are still the best choice if the buyer is purchasing a computer for work or business purposes, as laptops can handle a larger amount of processing while not compromising performance. Due to the fact that they contain better hardware in terms of processing, laptops far outperform tablets when the user needs to multitask. It’s so much easier to use different applications at once on a laptop than it is on a tablet. Not only that, laptops are more suited for heavy Internet use than tablets, since a majority of Internet sites use a lot of data that is processed much more slowly on a tablet. The user should also keep in mind that when it comes to data storage, laptops definitely offer more. 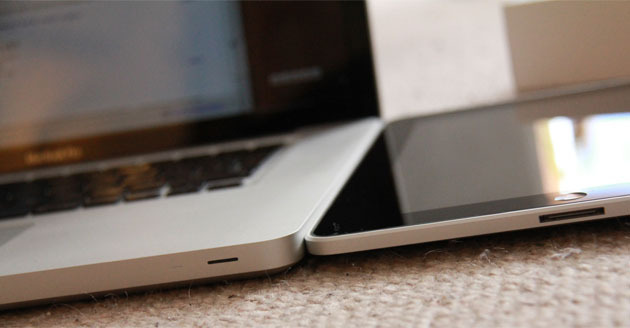 Laptops have a larger display than tablets, making viewing much more comfortable and enjoyable. It doesn’t matter if the buyer is looking at photos, watching movies, or playing games; the experience is still better on a laptop than on a tablet. Since laptops have a bigger screen and a full keyboard, using a laptop is much more comfortable than using a tablet. While it’s true that tablets have an impressive touch input, this kind of input can get troublesome especially when the user needs to key in a lot of data. In this case, it’s clear to see why laptops win when it comes to comfort. Healthwise, laptops are also better ergonomically, since they have a surface for the user to rest his or her wrist and arms on. Laptops don’t incorporate a touch display, which means they are less sensitive to the way they are handled compared to tablets. They also have a more sturdy build overall. This means the user can afford to be slightly more rough with a laptop then he or she can be with a tablet. While in years past laptops were the most mobile of devices, in the current age they lose to tablets in the mobility department. 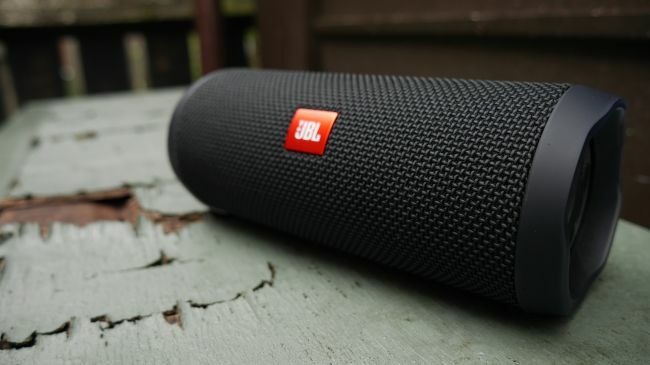 They are heavier and bigger than tablets, making them quite difficult to carry around for long periods of time. Laptops may be better at performance, but since they perform so well they also use a lot of battery power. While a really good laptop battery may hold power for about two hours or slightly more with moderate activity, tablets easily outlast them since users tend not to do as much on them and processing is limited. It is much more difficult to “paint” an image or edit pictures on laptops than it is using touch on a tablet computer. Also, certain software such as games and music-oriented programs are not as easily manipulated on a laptop since they would work better with a tablet’s touch input. It is important to note that this applies to a majority of laptops but not all; some laptops do incorporate touch screens just like tablets. Tablets are the newer devices that are slowly improving, but they generally still have a lot to catch up with in terms of performance. 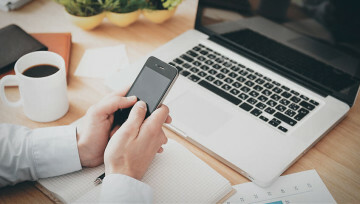 However, for the user who uses computers for simple things like checking email, playing games, going on social networks, and so on that don’t require the computer to process heavily, then tablets just may be the answer. 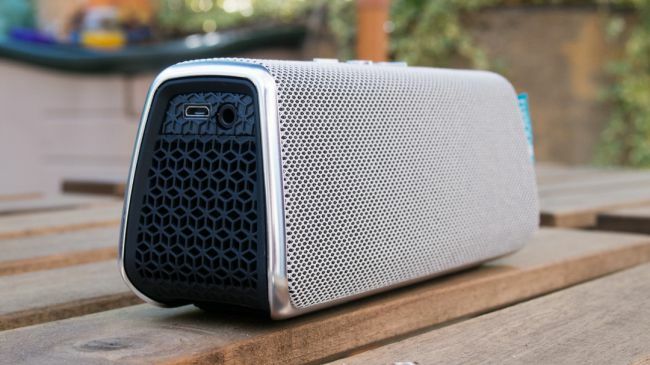 Tablets are smaller in size compared to even the smallest types of laptops, and this travel-sized gadget definitely appeals to those who don’t want to lug the heavier laptop around but still want to bring along a computer. They are also lighter than laptops, putting less stress on the user’s body and can be handled easily with one hand, unlike laptops. The best models of tablets can hold power for up to 8 hours or more of typical use, which is significantly longer than any laptop. They can even be on standby for days. Some users actually enjoy using the touch input as opposed to a keyboard input, and touch input is especially useful for drawing digital images, playing certain games, or manipulating certain programs. 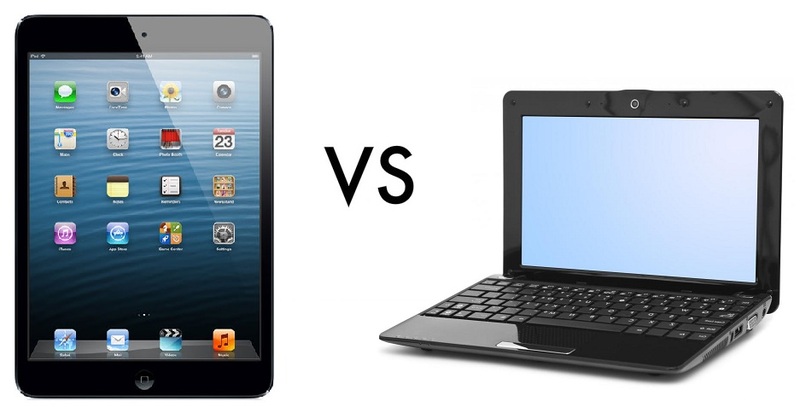 Tablets do not have the same processing power as laptops, and can easily become overloaded if a lot is done on them. They are only suitable for simple computer usage that doesn’t involve heavy multitasking. Most users still prefer the comfort of using a keyboard to type in data, as using a touch input is much more time consuming and can result in many errors if the user isn’t accustomed to that kind of input. Using a tablet and its touch input can also be stressful to the wrists and arms of the user since there is no place for the user to rest his or her wrists, and he or she has to use the arms to hold up and use the tablet as long as needed. However, some tablets do come with full keyboards as an add-on accessory. The touch-sensitive display of tablets are also a weakness, as this renders them fragile and in need of proper care. Otherwise, the screen can easily be damaged, and once the screen is damaged, the tablet is unusable. This also means higher costs to maintain the tablet because the user will have to purchase protective covers and screen protectors. 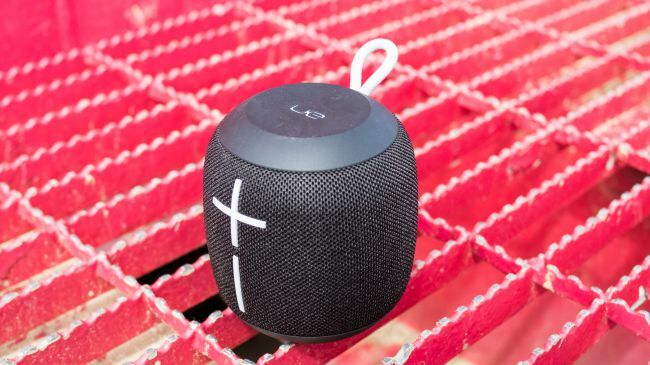 Portable Bluetooth speakers let you listen without headphones – and let your friends listen with you. But many of them offer other advantages and features as well. 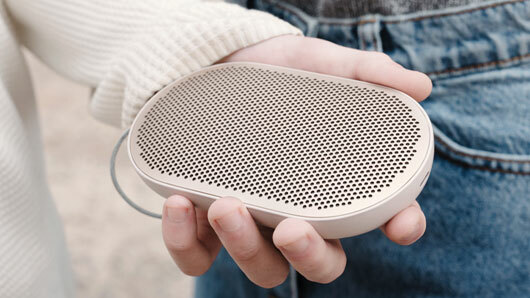 Most bluetooth speakers come with a built in microphone in case if you have to take a call while in the middle of a jam session. 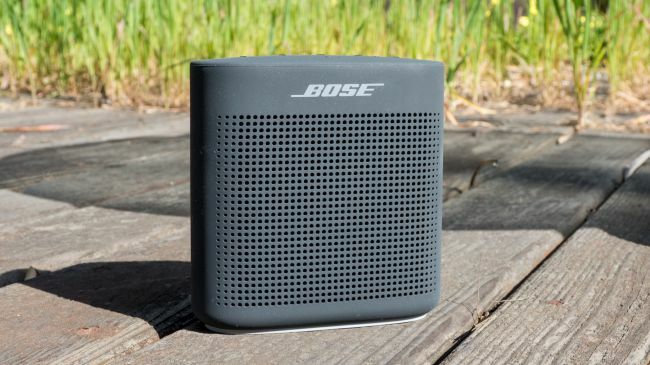 If you’re looking for portable sound, consider these options. 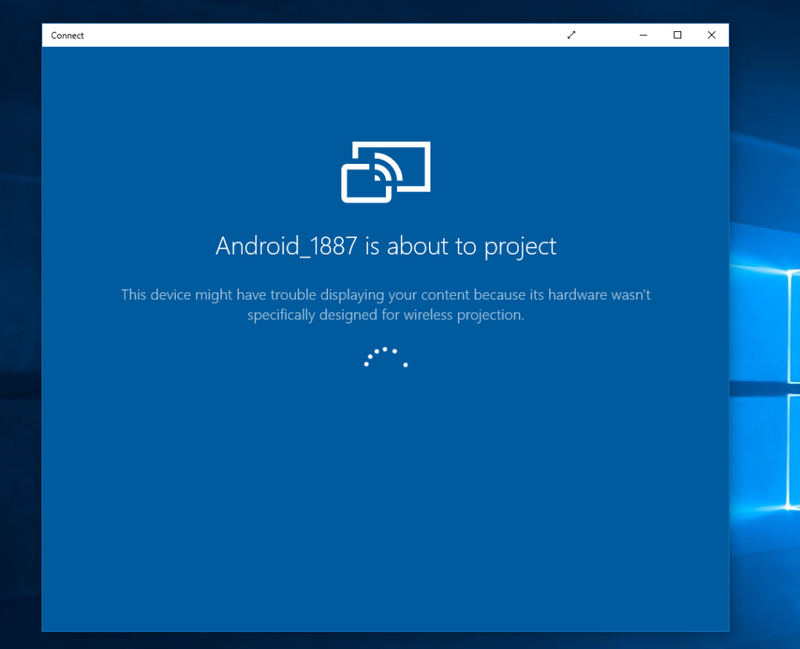 Why you should factory reset when updating software and what to do before. Why you should factory reset your device. Why you should factory reset. 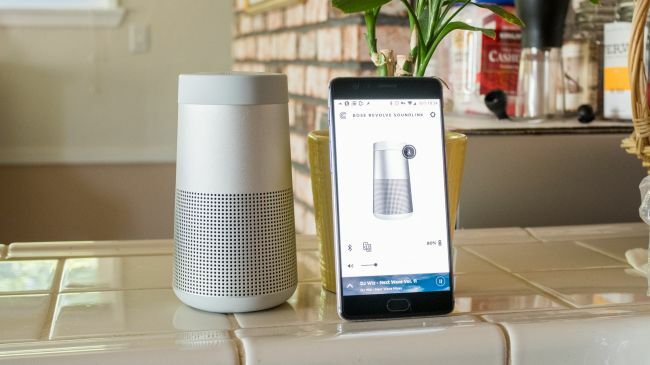 Android doesn’t get as many updates as IOS and for that reason, sometimes upgrading from an older software to the newest software can cause issues with battery life, hardware glitches and software glitches. Keep in mind that there are more Android devices out there so every software update will have some kind of bug depending on your device, especially if you have one that’s not as popular as a Samsung, LG, or HTC. With any major update, you should always factory reset your device. Fresh installs will always run faster than an update with your old system files still on it. It rewrites everything but it doesn’t necessarily delete old system files, it simply places them to a new folder. Battery life will be better if you factory reset before or after a major update. With that being said, if you do want to update your software, there are things you should do before hand. Back up, back up, back up. The more backups the merrier, the more often the better, the more locations the safer. Get yourself a cloud backup service, use a free app such as Google Drive to copy files to your computer with a USB cable, email yourself stuff, make a Nandroid (if Rooted only) – just do whatever it takes. The point is that you do it. And then you do it again, just to be sure. It’s important that your Android doesn’t run out of power during the update. So ensure it has adequate charge before you start. We recommend making sure your battery is at around 70 to 80 percent as a minimum, before you start to install any update. It’s also a good idea to snap a couple of screenshots of your home screens and email them to yourself before you start. If you’re on an unlocked device, make sure to screenshot your APN Mobile Network settings or else you won’t have access to your Mobile Data Network once the update/factory reset takes place. If you use an alternative Android launcher you can save your home screen preferences, but not if you use a stock launcher, so take a quick few screenshots of your home screens. These will serve as handy reminders that you can use to set up your phone back how you like it. The update itself won’t reset your phone, but you’ll see why we recommend taknig screenshots in the next step. Some of you may claim there’s no need to factory reset after an Android update and that may be true for you. But at the very least you should clear the system cache for your Android after installing the firmware. This is the quickest and easiest way to clear up any early battery drain bugs and performance issues. 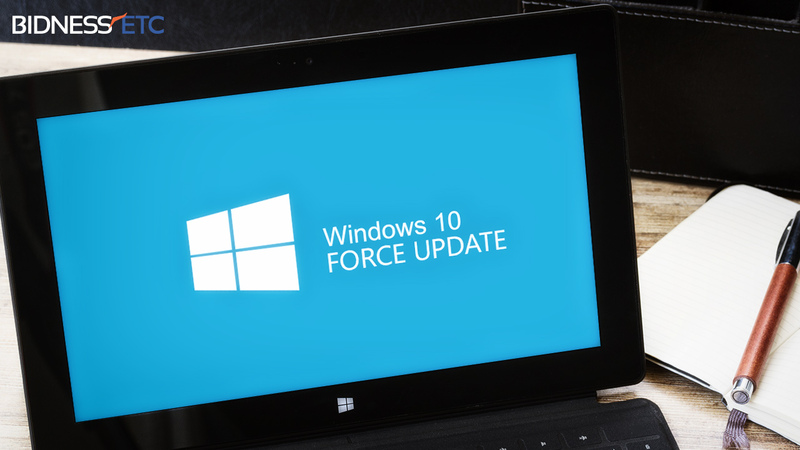 A factory reset and ‘start from scratch’ approach with new firmware gives you the best opportunity of avoiding the problems that seem to plague users following an update. Water Damage Devices – There’s still hope! Let’s face it, we’ve all dropped our phones accidentally and some of us have even dropped it in water! Sometimes that waterproof case you bought online isn’t as waterproof as you thought. If you find yourself with a non-responsive phone after being introduced to water, fear not, there’s still hope! Depending on the type of water the phone made contact with, there’s a good chance that the data or the phone itself is recoverable. The best thing one can do in this situation is to turn off the phone and DO NOT attempt to charge it. Water and electricity do not mix! Charging a wet phone may lead to a fried logic board. 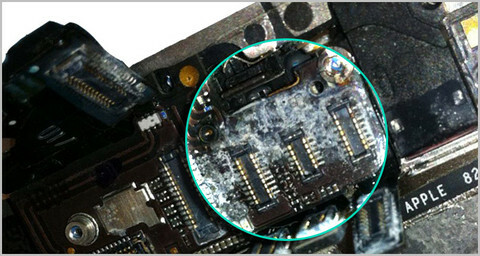 When a logic board is fried, chances of being able to repair or recover data decreases tremendously. Many people believe that placing the phone in a bag of rice will dry out the phone completely but it only does so much. If your phone was completely submerged in water, more than likely there’s water sitting inside of your phone. It’s easier for water to go in than it is out. Water tends to sit and dry on logic boards causing corrosion to surround the logic board tiny components. 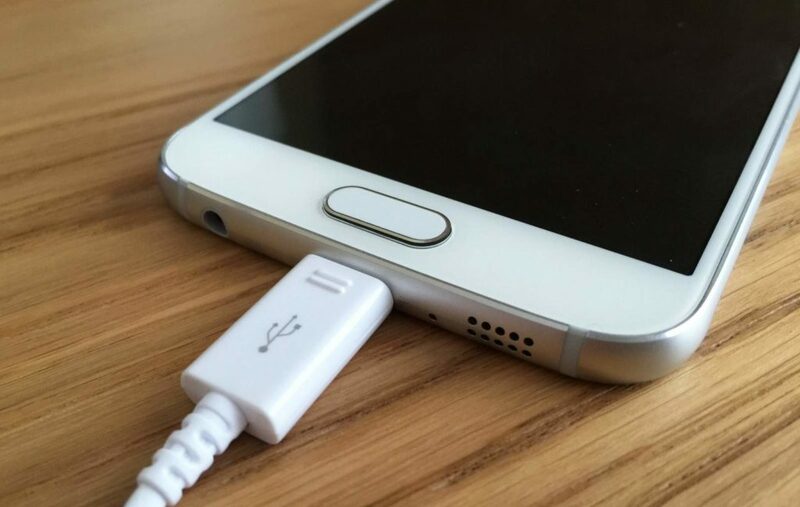 We recommend not using or charging the phone until you have it fully inspected to ensure your phone’s longevity. If the phone shows no signs of life we can clean the logic board and test to see what components have been damaged, usually all it may need is a cleaning and a new battery. In most situations, phones that come in contact with salt water are usually beyond repair, especially if you wait more than a day to have it inspected. If you have recently purchased an iPhone 7 and don’t want to deal with having to choose between charging your phone or listening to music while driving your car, we have a fix for you. 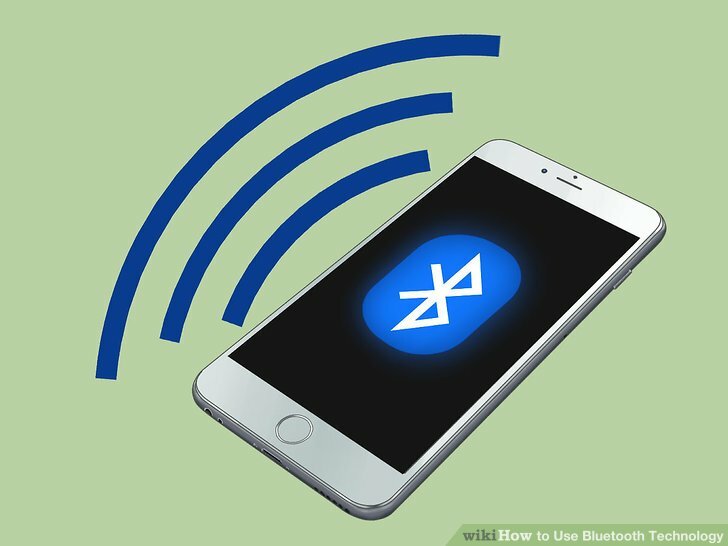 A bluetooth adapter will enable you to get bluetooth capabilities even if you are in a car without a bluetooth receiver. It’s a very simple process that will require you to have an existing auxiliary port in your car’s head unit. 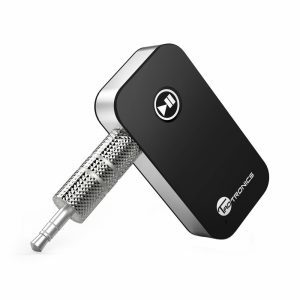 The bluetooth adapter will relay your phone’s music to your car’s headunit which will then play through your speakers. 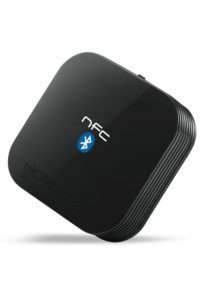 There are a few bluetooth adapters in the market under $20 that work great. 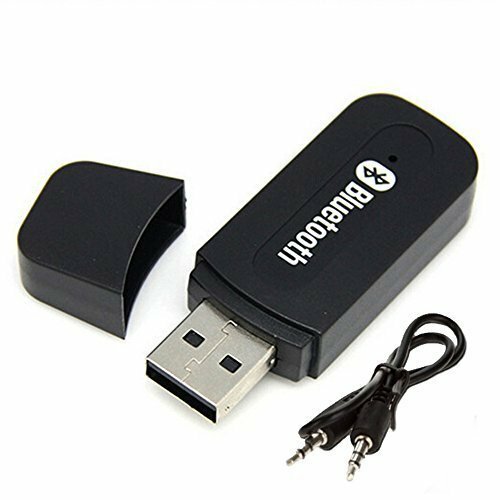 This bluetooth receiver is recommended for those that plan on also receiving or making calls and want hands free experience. 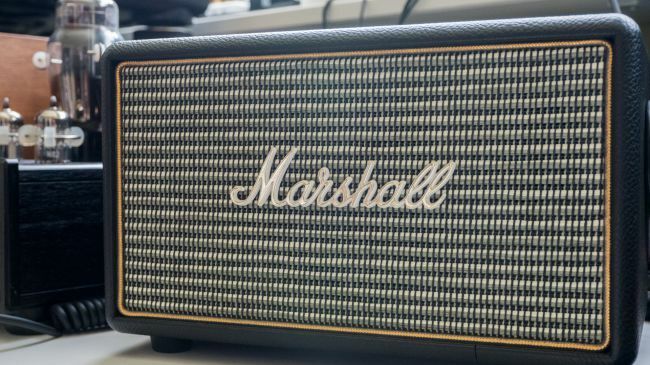 This adapter comes with a built in microphone, no extra wires necessary. This is ideal to make your non-wireless headphones into wireless headphones. Only $12.49 on Amazon. Get it HERE. The HomeSpot Bluetooth adapter is recommended if you are planning on using it for either car or home. The only draw back compared to the adapter listed above is it does not come with a built in microphone. Only $15.14 on Amazon. Get it HERE. 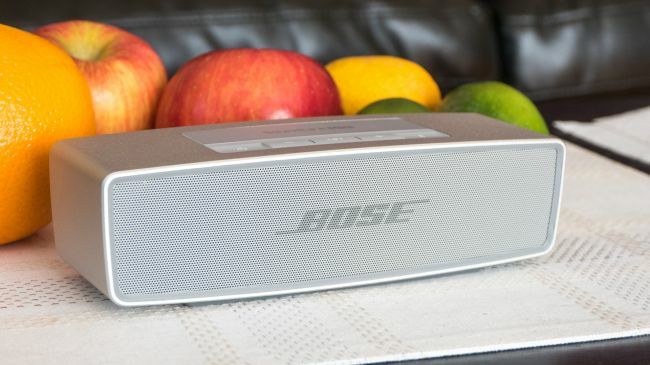 This one is recommended if you have an after market stereo with a built in USB in the head unit. 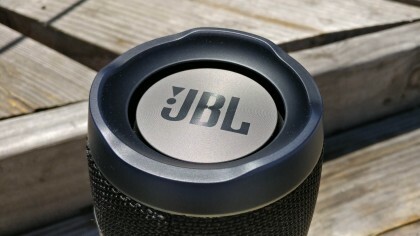 It comes with a short auxiliary cord to connect from the adapter to the head unit. This is the cheaper of the bunch for only $9.99 on Amazon. Get it HERE. Why you should (or shouldn’t) encrypt your SD card. But encrypting an SD card also has a drawback — you can’t ever read the contents in another device. That means if you break your phone while the SD card was encrypted, everything on it is gone. Because of the way encryption works, even using the same password on a different phone of the same model doesn’t give you access. Outside of the phone you originally used to encrypt your card, your only option to ever use the card again is to erase it and start fresh. If you’re storing things like confidential business documents on your SD card, this is a good thing. If you’re using the card to keep memories from your camera, this isn’t such a good thing. You’ll need to decide if what you store on the card is important enough to lose forever if it falls out of your hands, or important enough that you don’t want to lose it when or if your phone breaks. You’ll need to think and decide for yourself whether or not to encrypt your SD card. There is no wrong answer.